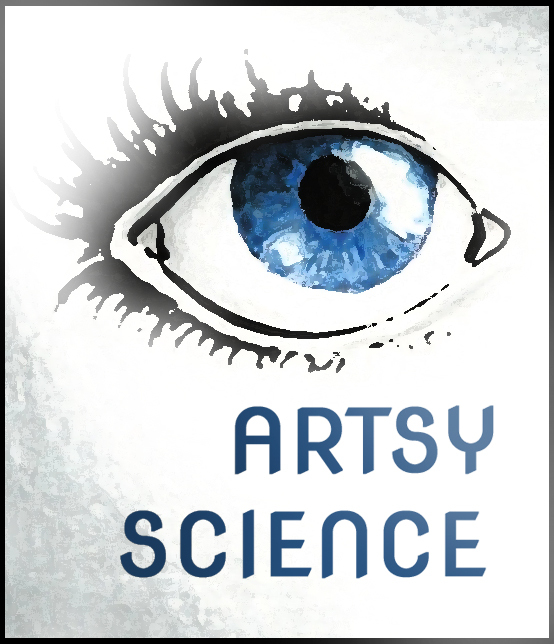 Today’s post is the first in a collection of posts on the artistic side of science. Through both art and science, we humans try to make sense of the world around us, and the two fields have a lot more in common than you might expect. For this initial post in Artsy Science, I want to share some quotes from one of the 20th Century’s most famous musicians: Albert Einstein. You may not have known that Einstein was a dedicated violinist. He never traveled anywhere without his most beloved instrument. He also played the piano, and there are many apocryphal stories about him solving complex mathematical puzzles while practicing his music. To Einstein, art and science were merely two separate branches of the same tree. Music does not influence research work, but both are nourished by the same sort of longing, and they complement each other in the release they offer. The most beautiful experience we can experience is the mysterious. It is the source of all true art and science. In an age when our society has become rigidly fact oriented, often intolerant of daydreamers, free spirits, and other such time wasters, we should remember Albert Einstein’s work and what it reveals about the power of the human imagination. And maybe we should all take a few moments to pause, close our eyes, and engage in a few “thought experiments” of our own. P.S. : If your thought experiments lead you to any important discoveries, please share them in the comments below! Posted by J.S. Pailly on June 25, 2014 in Artsy Science and tagged Albert Einstein, Thought Experiments. What a wonderful start what looks like it’s going to be a wonderful collection of posts! I think one of the biggest mistakes we make in education is how we rigidly split creative arts from math and science. I know it’s impractical to be completely interdisciplinary, but still. Thanks, Michelle! Maybe I’ll do a post at some point on Einstein’s opinion of the education system. He had a unique perspective. At a fairly young age, he switched from a German high school (hyper-strict) to a school in Switzerland (super-lax), so he sort of saw both extremes.